Did you know that all the exciting practices you had on the racing circuit actually preps you for the real world? Find out how your Eat My Dust gaming experience can help you develop psychologically and physically, while having tons of fun at the same time! 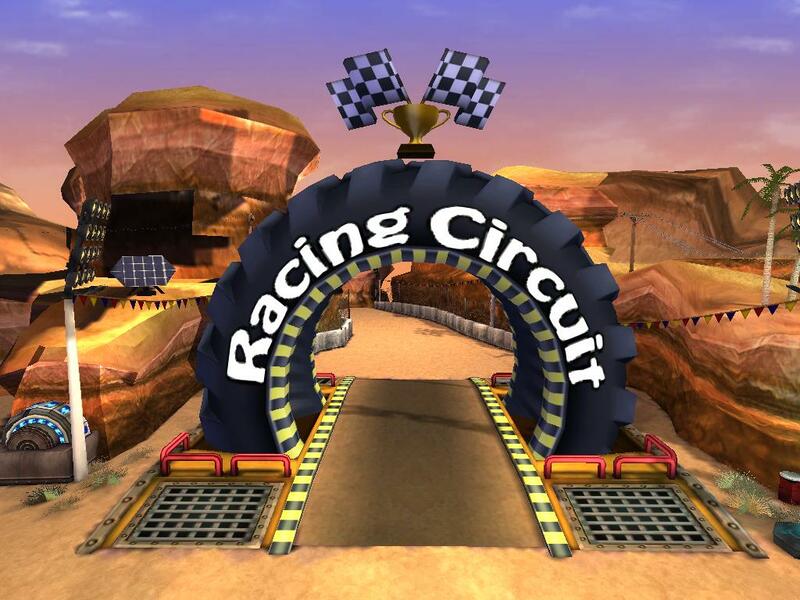 Research has shown that players of racing games experience a thrill and fulfillment that they cannot experience in real life. The excitement helps you relieve stress and it keeps you in a happy mood. The joy of winning in a competition gets your heart rate up, which affects your brain activity positively. Racing games are also a great way to get you prepped for your driving lessons in real life. 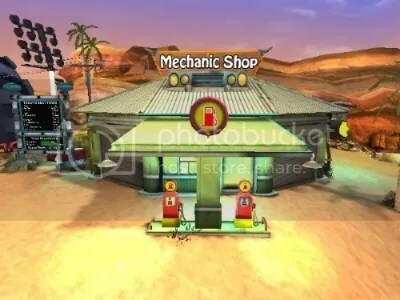 Although we should never mix up reality with the make-believe world in Eat My Dust, car games makes you a more attentive and cautious person when you are behind the wheel. 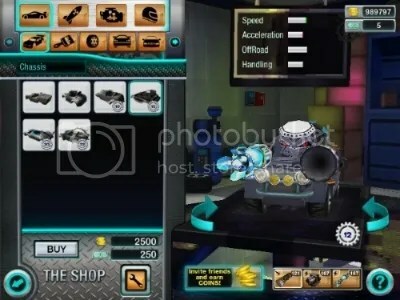 Finally, car games can also improve your hand-eye coordination. Since games like Eat My Dust requires you to maneuver with precision and make judgments within a split second, you need utmost concentration and determination to win and excel in the game. 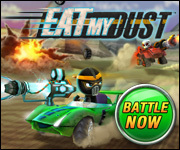 See for yourself the positive influence of car racing games by logging into Eat My Dust today, and experience the exhilarating competition first-hand! EMD Challenge: International Friends Day! 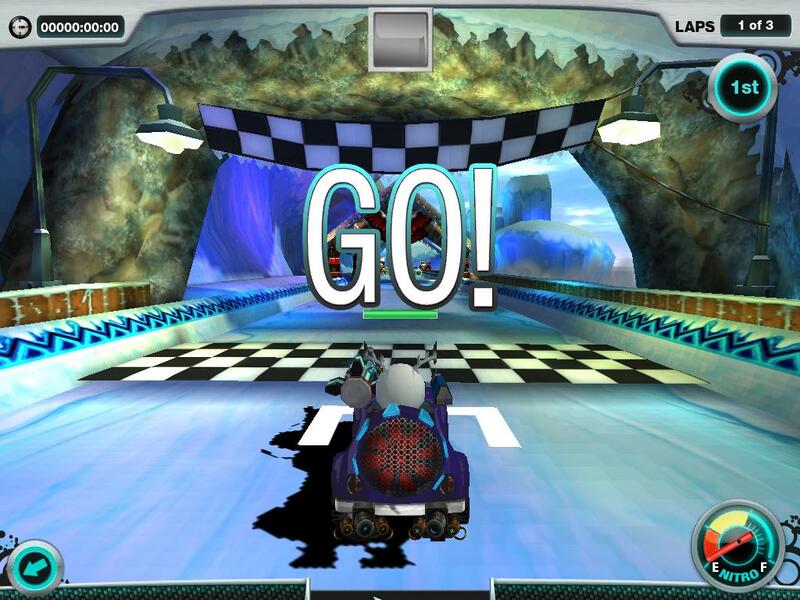 Are you ready to put the pedal to the metal in your custom cool racing machine? Then get ready because we have an Eat My Dust challenge for you to take on! In honor of International Friend’s Day, we are inviting both Dragons and Scorpions to hit the tracks in a face paced race to the finish line. Think you have what it takes to show your friends how you’ve master maneuvering through our most challenging tracks? Join with your fellow Eat My Dust racers from around the world to not only celebrate friendship and make new racing pals but to also see who has what it takes to take the top spot! When it comes to mastering the tracks, a little friendly competition and practice on the tracks can be just what you need to be the legendary racer that you’ve always wanted to be. There’s no better day than today to show of your driving skills, so start connecting with your fellow racers from around the globe! Do you have what it takes to call yourself one of Eat My Dusts’ elite international racers? How much do you know about the history of car racing and modern day Racing Circuits? With the invention of gas powered automobiles, it didn’t take much time for competitive racing events to rise in popularity. The earliest signs of these organized events are often rooted in France during 1880s and 1890s. Through the years, as interest in the sport grew, professional Racing Circuits began popping up around the globe. 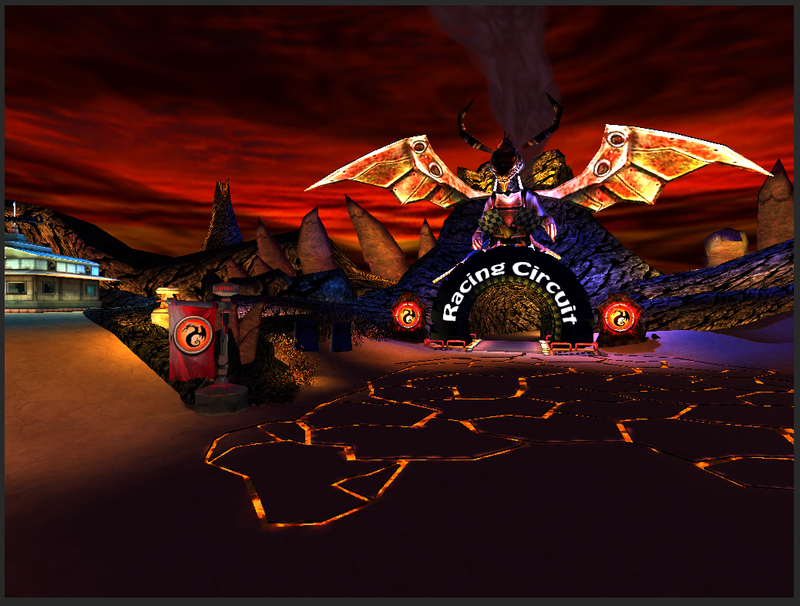 Eventually making way for your online racing world at Eat My Dust! 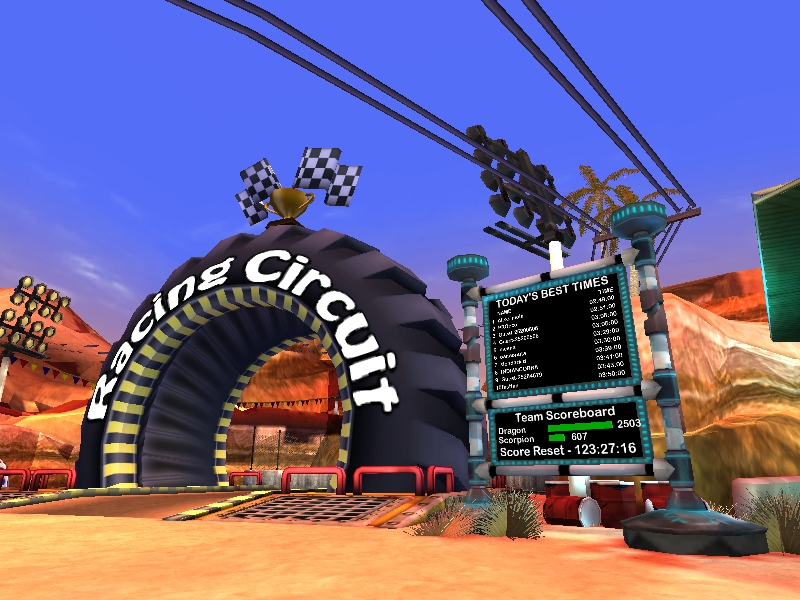 When you hit the Racing Circuit in our fast passed online world, which tracks do you prefer? Do you spend your time driving your racing machine through underwater tunnels? Or do you prefer the historic roads of Egpyt? While we know all there is to know about the challenges on our roads, it’s time that you let us know what you have to say about the Racing Circuit tracks! Are You in the Lead? Have you been racking up major points and driving your way toward victory for your team? 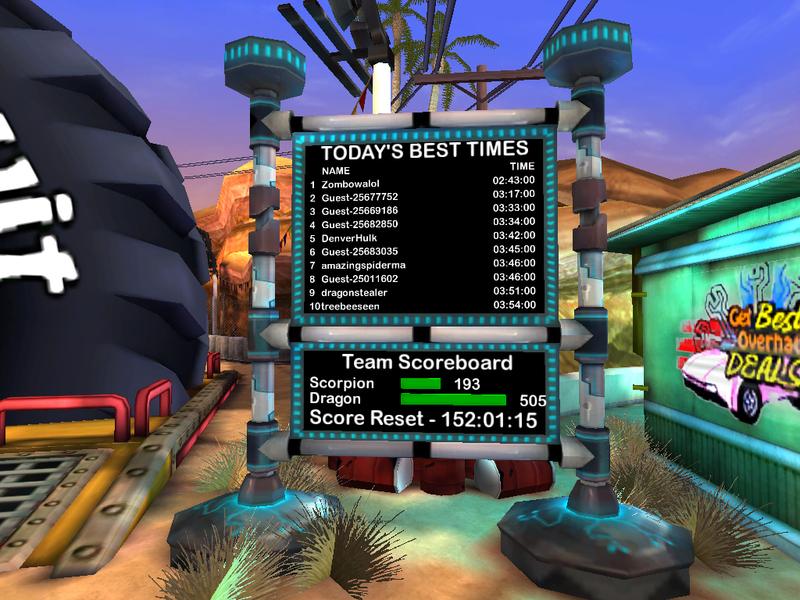 Whether you’re a Dragon or Scorpion, making your way onto the Racing Circuit LeaderBoard is a victory like no other. After you kill some zombies and finish trash talking your opponent, head to the races to burn some serious rubber. It is important you vamp up your ride to give you the best chance of defeating your racing foes! Today’s leader has a serious head start on the rest of the players, so rev your engine and start trying to make your way to the top! You can also check out the Team Scoreboard where the Dragons currently have a big lead on the Scorpions. Don’t let your team fall behind, hop in your ride and start killing some zombies and earning some serious points! 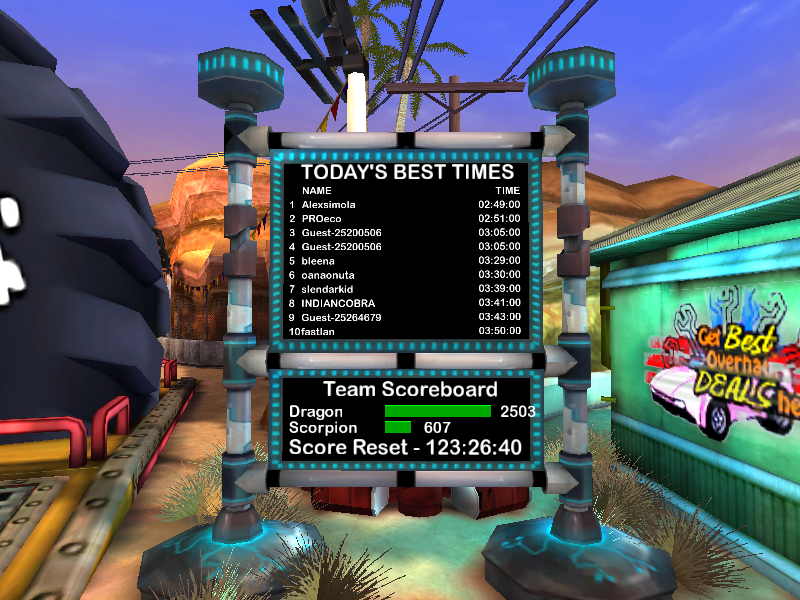 No matter which team you’re on, however, making your way onto the LeaderBoard will give you some bragging rights and a chance to show Dragons and Scorpions alike who the real leader is!